Do you want to get in touch with Everris? Fill out the form below and we will get back to you as soon as we can. This website contains products that are available for sale in the Middle East, Africa, Malaysia and Indonesia. To go directly to our products, click the button below. 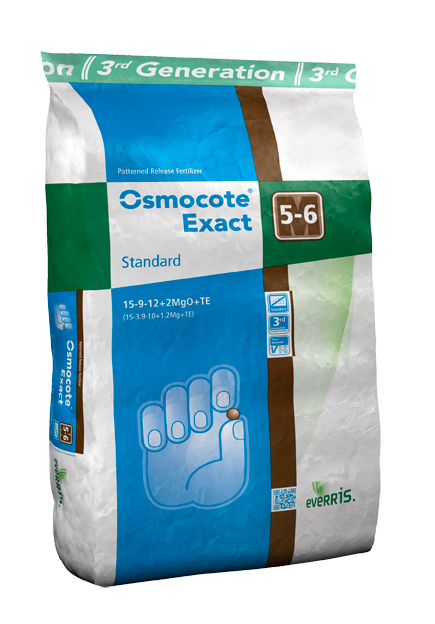 Its safety makes Osmocote Exact Standard 5-6 M highly suitable for pot plants.